FZ Business Challenge Entries to Close 10 January! Enter the Formation Zone Business Challenge by 10 January for your chance to win cash and support to get your start-up business off the ground. 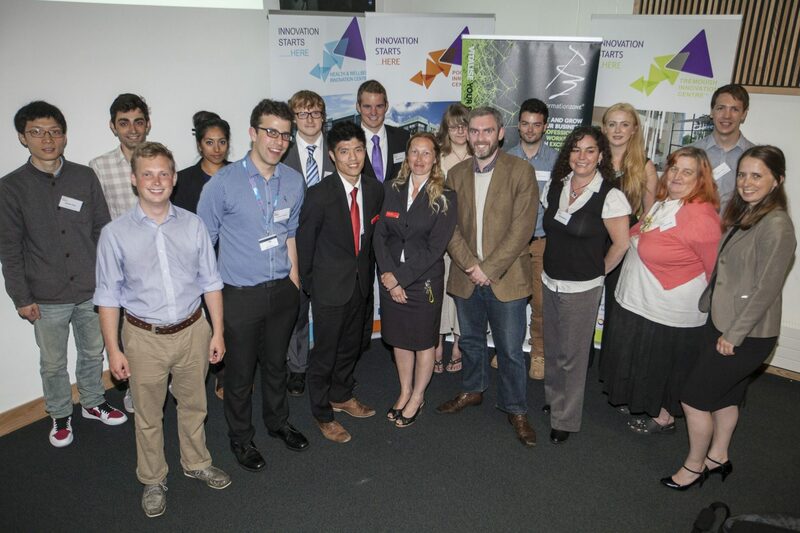 With the chance to win up to £1,500, as well as a six month Formation Zone package – including all the advice and support you need to get you through your first months in business – the Challenge is a great opportunity for any student or recent graduate with an innovative new idea to kick-start their business. But the Challenge isn’t just about picking winners, it will also give you the chance to hone your business skills through workshops, one to ones and constructive feedback on your business plan. Everyone who takes part in the Challenge will finish at least one step closer to starting their own business, whether they are among the winners or not. There are six categories to choose from, so whatever you are interested in there is something for you. Categories include: social enterprise, digital and technology, creative, environment, marine and health. Click here to check your eligibility or enter online by clicking here.